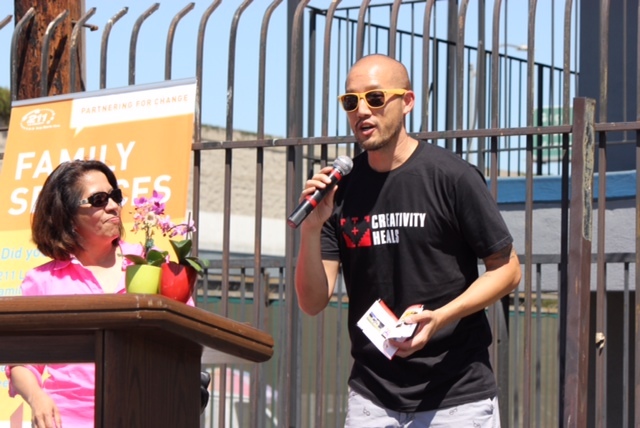 The Creativity Heals team had a blast at the 1st Annual Family Fun Day at Faith and Hope Community Church with 211. We wanted to share a few kind words from Ange Garza of 211. 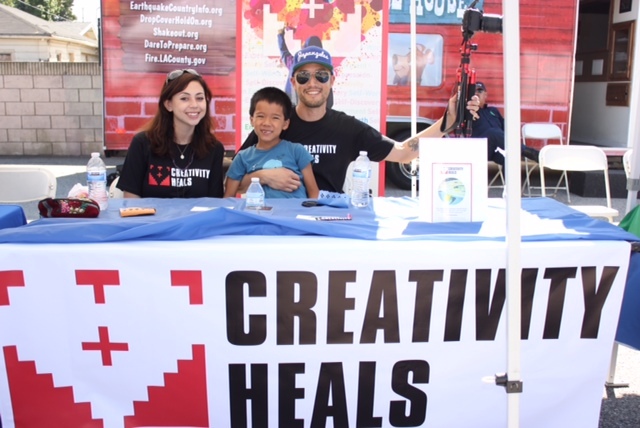 Maxine, Noah and Jonathan at the Creativity Heals Booth! 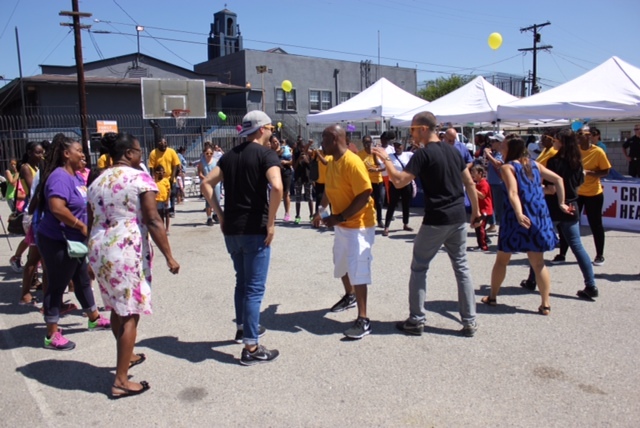 On behalf of Maribel Marin, Executive Director of 211 LA County, Pastor Gates of Faith and Hope Community Church and Patricia Herrera, Director of the Developmental Screening and Care Coordination Project, we would like to thank you so much for attending the 1st Annual Family Fun Day on August 23rd. It was very gratifying to see the vendor turn out in support the community. The energy level was fantastic!! A number of government representatives were in attendance and commented on the great support the community received based on the turnout. As we express our gratitude, we must never forget that the highest appreciation is not to utter words, but to live by them. You have done just that.